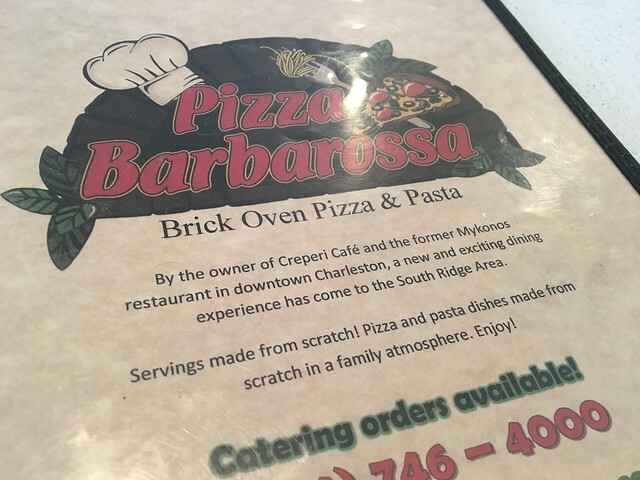 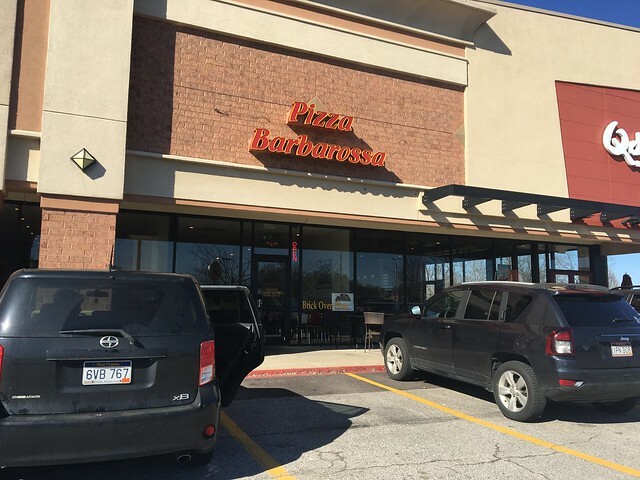 After a quick shopping trip at Southridge, I was looking around to see a locally owned restaurant for lunch and quickly found Pizza Barbarossa. 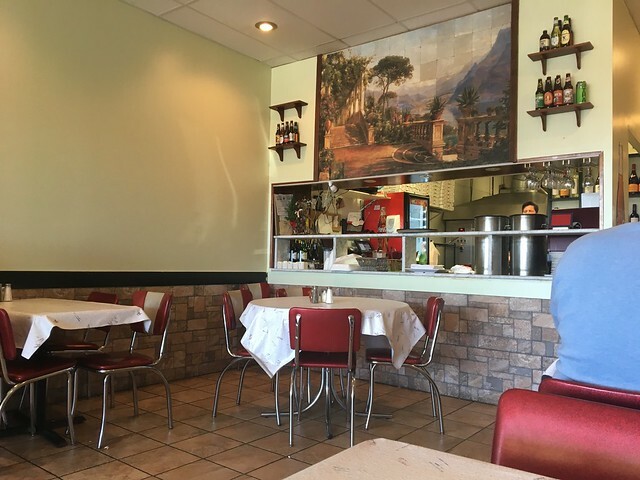 The restaurant was very busy on the day I went, but I was still in and out pretty quickly. 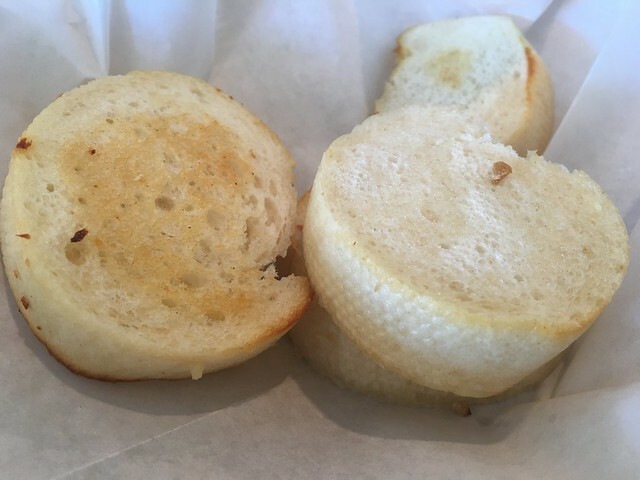 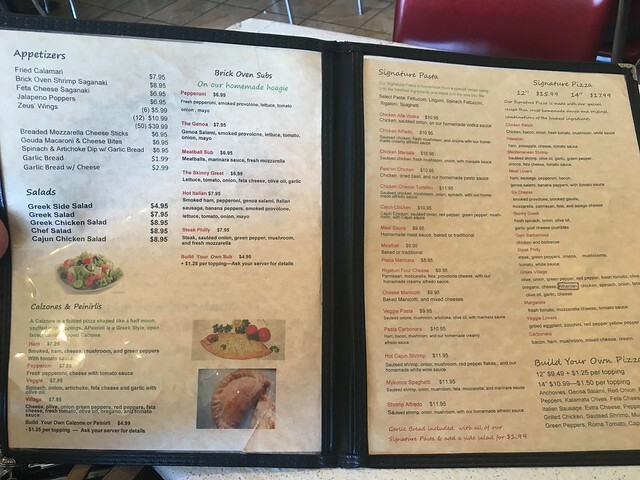 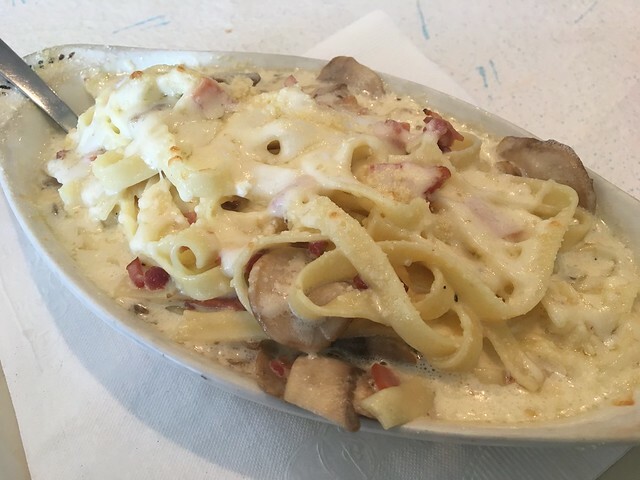 The menu features a good variety of pastas, pizzas, calzones and more.